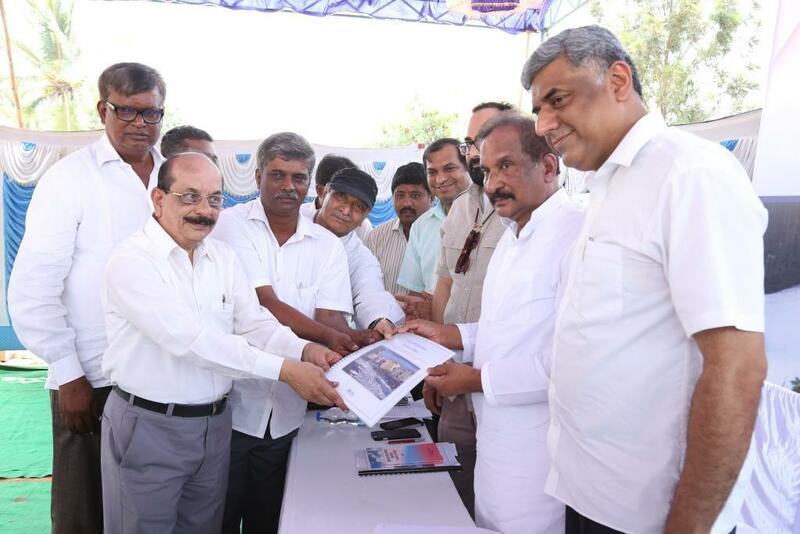 Activists of the Namma Bengaluru Foundation submitted an action plan to save the city’s ailing Bellandur Lake to Bengaluru Development and Town Planning Minister K J George on April 13. The document was handed over to the city administration in the presence of local citizens, officials, experts, village representatives and Members of Parliament Rajeev Gowda and Rajeev Chandrasekhar. The document contains a rejuvenation plan for the lake to be implemented over three years at an estimated cost of Rs 400 crore. Bellandur Lake has become a dumping ground for untreated sewage. A recent analysis of the lake’s water quality shows a dismal picture (See Table 1). The lake has also been encroached upon by real estate developers, reducing its area from 360 hectares to 283 hectares in the past 10 years. Bellandur, a 130-year-old water body, is part of the Bellandur drainage system that drains the southern and the southeastern parts of the city. A similar crisis plagues other lakes of the city. According to a study conduct by Indian Institute of Science (IISC) (2015), almost 54 per cent of the lakes in the city have been encroached upon due to illegal buildings. There has been a sharp decline of 79 per cent in water bodies between 1973 and 2013, affecting the physical, chemical and biological integrity of the city. The proposed solution for rejuvenating Bellandur mainly includes the desilting and removal of sludge, discontinuing of sewage discharge into the lake, operationalisation of two low cost natural treatment facility plants and the creation of 300 MLD treated water for tertiary purposes in non-Cauvery serviced areas. T V Ramachandra of Centre for Ecological Sciences at IISC says that Bellandur also faces a threat from an upcoming SEZ. “When the project becomes operational, it will not only encroach upon the lake bed but also increase the threat of flooding in the area. A break in the connection between the lakes will lead to the loss of Rajakaluve (storm water drains) and, hence, it will not be possible to manage the overflow of the lakes,” he says. If local authorities give considerable attention to the proposed action plan, the situation of Bellandur Lake could change for the better. The foam, froth and weed vegetation will be removed and ground water quality will hugely improve, say experts. The treated water can be an alternative source of water to be used for secondary purpose in the areas with inadequate supply.